Flooring: it’s the single most used part of your home. 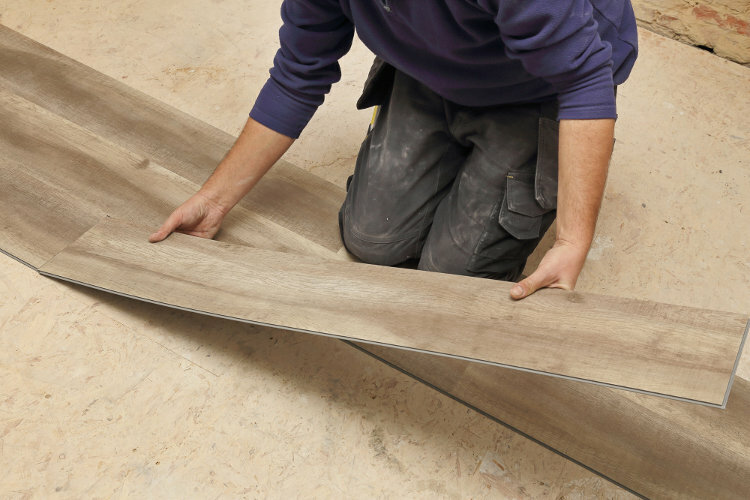 Considering how much you use it, who doesn’t want flooring that is the best of the best? 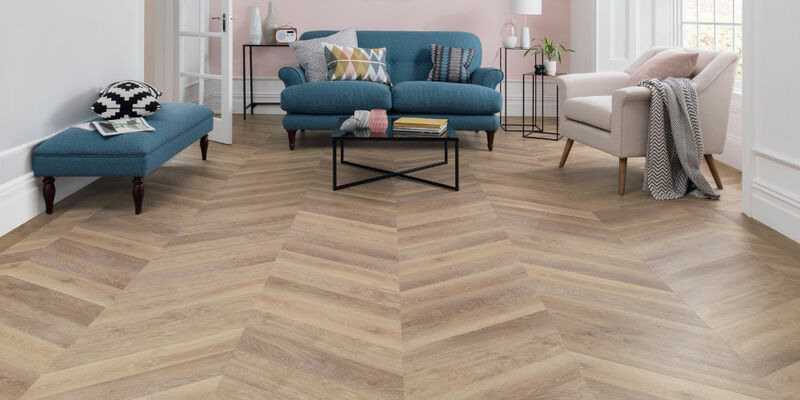 Choosing the type of flooring that checks all the boxes can be difficult because of all the options that must be considered. We’re here to help you determine which is better for your home and your needs: vinyl vs laminate. Both of these have pros and cons, but which is the best? Vinyl is a very special type of flooring. It is a lot different than other options you may have due to the feel and look of it. Vinyl is made from plastic materials. There are specific options for vinyl flooring that gets created from recycled materials, which is a more eco-friendly option. In addition to this, since the material is made from plastic materials, it is super resistant to water and other types of moisture. You can easily clean vinyl, and this helps to prevent bacteria growth. Vinyl is able to withhold years of traffic and cleaning as well, which makes it a great option for busier areas of the home. Laminate flooring has some similarities to vinyl, but a lot more differences overall that homeowners should be aware of. Like vinyl, laminate flooring is extremely easy to clean and has a simple installment process. A big difference, however, is in appearance. Laminate is made of 99% wood products and is going to result in a higher resale value for any home than vinyl would. This is a big plus for most homeowners! Laminate flooring resembles the look of wood flooring, but it is more impervious to dents and scratches. This means it will look nice for longer and you won’t have to worry as much about inconsistencies in the appearance. 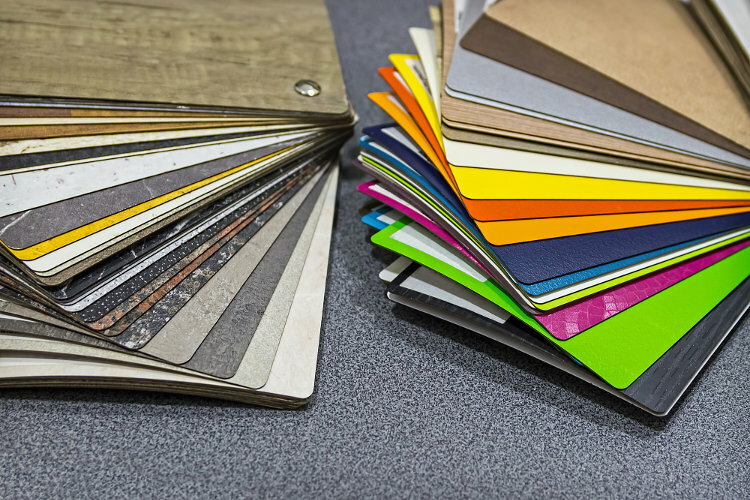 In order to decide between vinyl and laminate, you need to first consider the room it will be in. Although vinyl is great for moisture resistance, laminated floors are not going to typically have this same feature. For this reason, a bathroom or kitchen may benefit more from vinyl. This doesn’t mean that those types of rooms can’t have laminate flooring, but you have to be smart about it. If you’re going for appearance, both options have pros and cons. As we mentioned before, laminate floors can look like legitimate wood floors, but they may give it away by not having the same imperfections real wood has. Vinyl flooring can come in patterns or specific colors that you may be looking for. Laminate floorings tend to be more comfortable to walk on due to the springy feel of the boards themselves. Vinyl flooring options are typically installed over concrete, which makes them a much harder and cold type of flooring to walk upon. As anyone can see, the battle of vinyl vs laminate continues to rage on. Both of these flooring options have great benefits that any homeowner will have to consider. There are also different levels of these types of flooring, from basic to luxury. These have different pros and cons within themselves! Be sure to contact us to get some more information about the laminate and vinyl flooring options we have.